Consistently at the forefront of digital innovation, Edna Conway has moved governments and industry to recognize the criticality of holistic security and resiliency. Her insight is featured in a range of media including Forbes, Fortune, Bloomberg, CIO Magazine and the Wall Street Journal. A key contributor to international standards and board advisor, she has also worked with governments worldwide to address cyber risk management. A passionate advocate for women in cybersecurity and technology, she is a long time executive sponsor of industry-wide women’s forums and actively supports numerous STEM education programs. 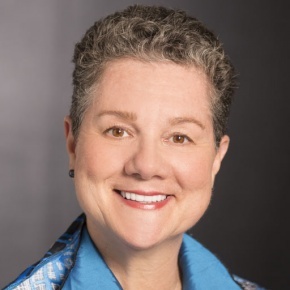 Please join me in welcoming Edna Conway, Cisco’s Chief Security Officer, for its Global Value Chain.